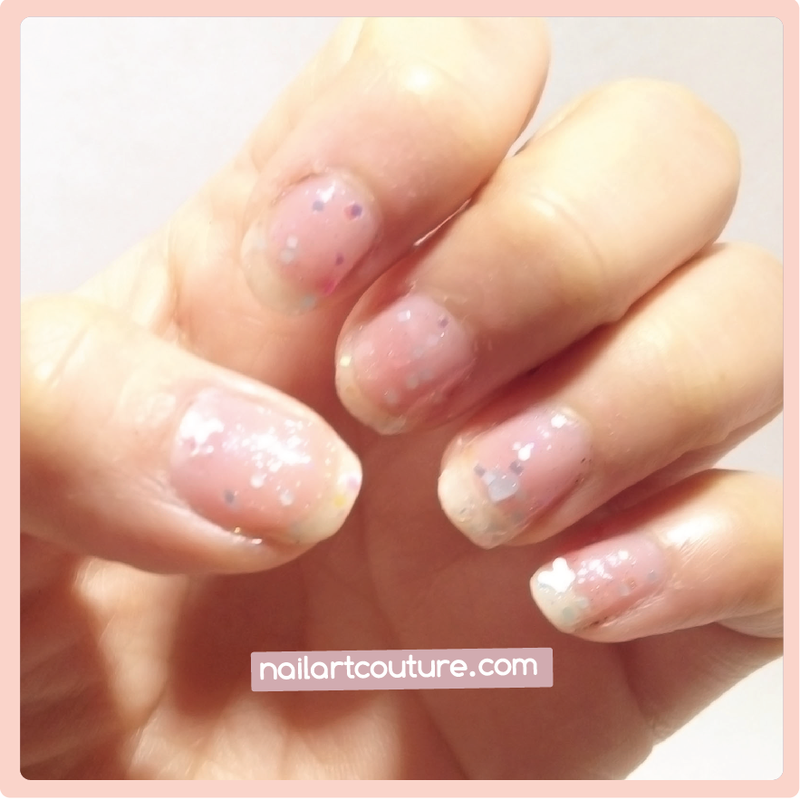 A month ago, NailPolishCanada.com contacted me to check a new line of polishes called Rainbow Honey. Obviously as a nail polish junkie, I obviously said yes! If you are unfamiliar with NailPolishCanada.com, they are a Canadian Online Store that carried all different brands of nail polishes, nail art tools, hair products and cosmetics! Shipping is free for any orders over $25. Right now for a limited time, "all orders ship FREE in Canada", with no minimum purchase. According to the Rainbow Honey Official Website, "[Our] products are designed and made in the United States of America, always free of Formaldehyde, Toluene, and Dibutyl Phthalate (the “big 3”), and with ingredients that have never been tested on animals." They have an amazing line of colours and they are all custom blended. I was sent five mini bottles of 4ml nail polish. I believe these are the sample size sent for PR purposes. However, each bottle is sold in 16 ml (0.54 fl oz) bottle for $11.50 each on NailPolishCanada.com. I received the following: Meteor, I Miss You, Pink Cloud, Apple Kid, and Tessie . Check out the swatches after the jump! Meteor: "Meteor has clear base with black gold and red-ish orange glitter." This polish is from Rainbow Honey's "The Final Battle (Fall 2013)" Collection. For swatching purposes, I painted this glitter polish over bare nails. But I have tried it over yellow base and the result turned out gorgeous. This polish looks best after two coat and it doesn't look patchy, which is a problem I often have with some glitter polishes. I Miss You: "I Miss You is a layering glitter with a clear base and multicolored glitter"
This polish from Rainbow Honey's "The Summer of 199X" collection. Again this is layering glitter polish, which would look a lot better over a colored based. If you are more into the spaced out glitter look, this may be a polish for you. I do find that although it has multi-coloured glitter flakes, the it is hardly noticeable. For me personally, this is my lease favourite. 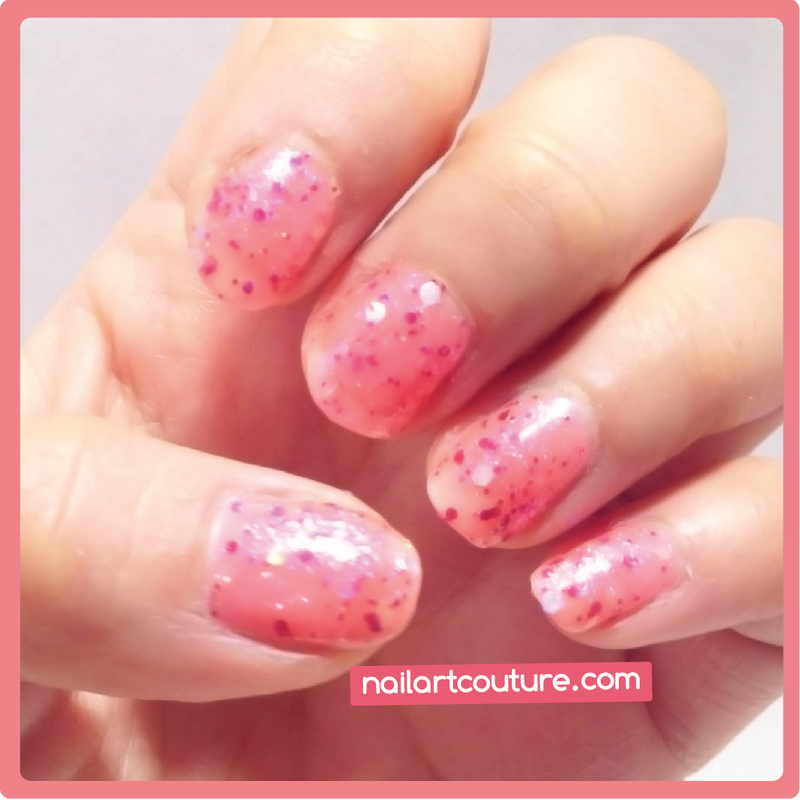 Pink Cloud: "Pink Cloud has a pink jelly base with pink and iridescent glitter"
This polish is also from Rainbow Honey's "The Summer of 199X" collection. The consistency and application of this polish is great! With 3 coats, the polish would be more opaque. I think this is a really pretty color. Apple Kid: "Apple Kid is a hot pink with a subtle shimmer"
This polish from Rainbow Honey's "The Summer of 199X" collection. I absolutely love this polish! 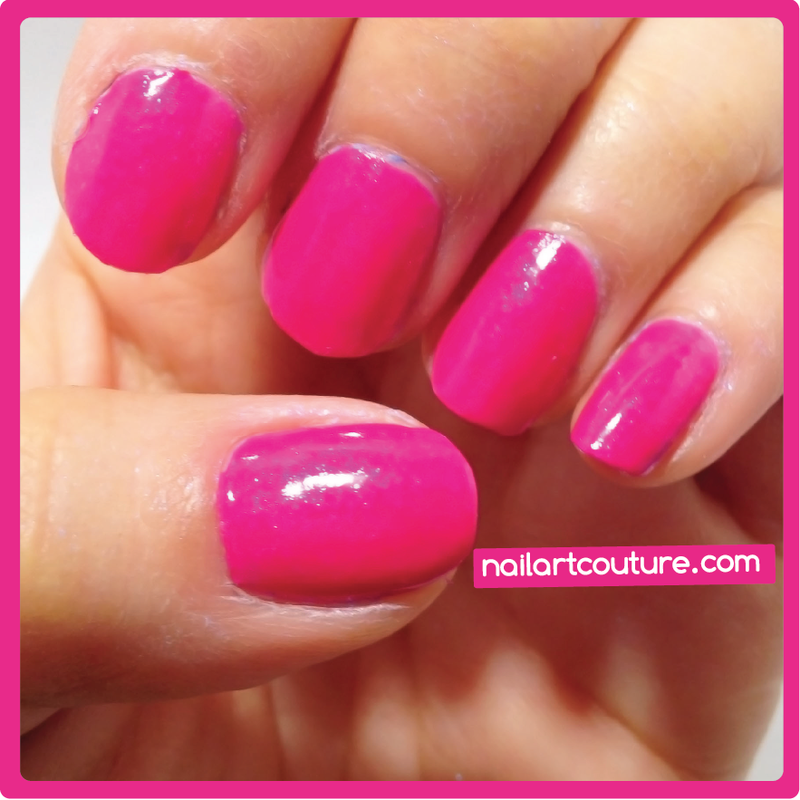 The colour is bright and the application is pretty opaque after one coat. Of course, to make it look more perfect another coat of polish is needed. This is my favourite out of the polish sample I was sent. 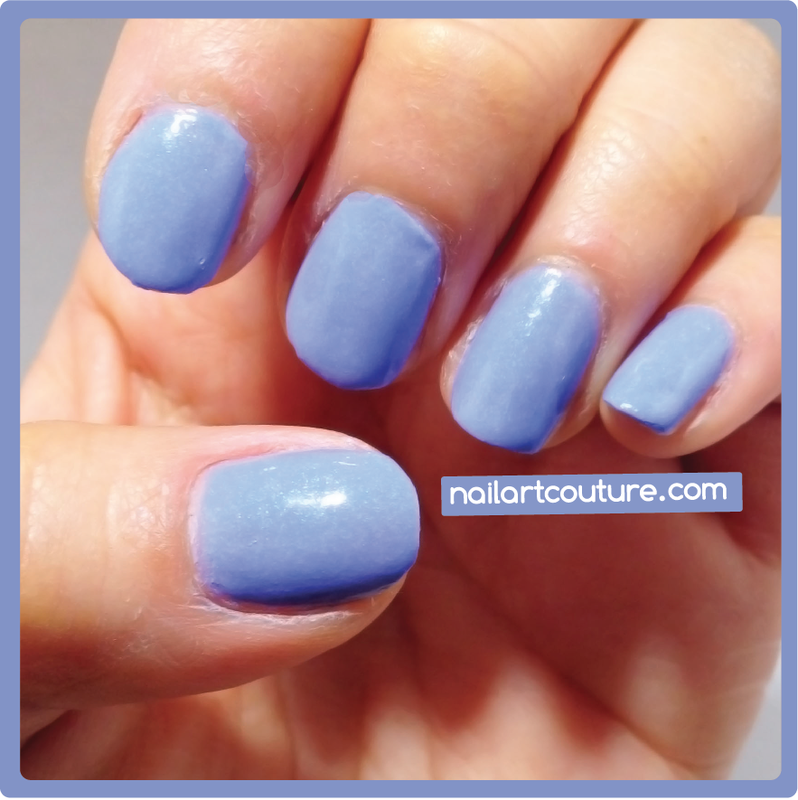 Tessie: "Tessie is a light purple with a subtle blue shimmer." This polish from Rainbow Honey's "The Summer of 199X" collection. Like Apple Kid, the polish is pretty opaque after one coat. This is also another one of my favourite. I absolutely love the lilac purple! All in all, Rainbow Honey is definitely a new brand you should check out. They have such an amazing collection of colours and glitter. I hope you enjoyed this review. Please let me know if you tried this brand before! I am a Rainbow Honey junkie! I've been ordering from their site since last year and I love their collections! The mini bottles are sold on their site as well. it's free shipping to Canada if you order $50 or more and you get a bonus polish as well so I tend to order straight from them. Thanks for letting me know! :) I knew I saw that logo somewhere!